We offer a wide variety of sizes, from a small door sized wreath or swag to a wreath big enough for hanging on a large building. We make to order too! 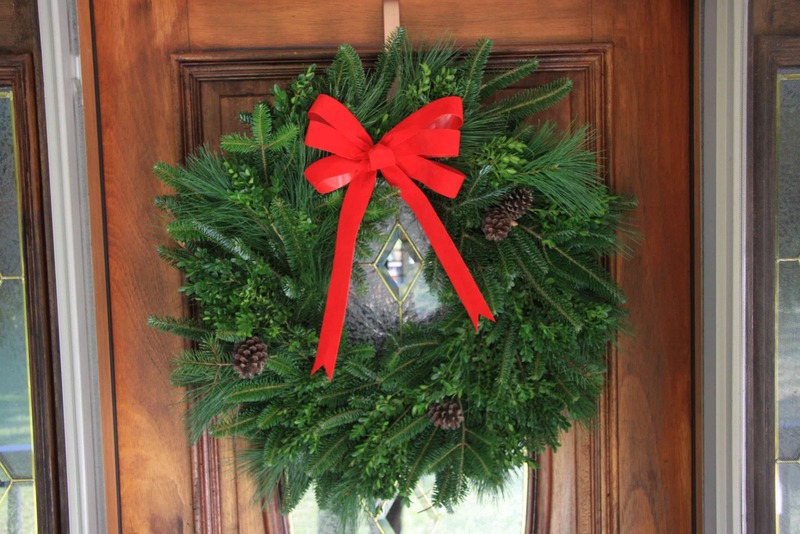 If you have a specific design or size then please ask about our custom wreaths!